Tom Brown is our Managing Director. 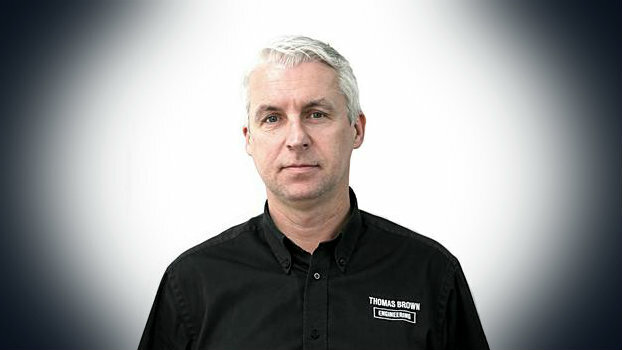 He founded Thomas Brown Engineering in 1981 with a vision to offer a better product and better service to the customer. With this as his driving force, 34 years later, he heads an innovative, forward thinking company and works alongside a highly skilled and dedicated team. 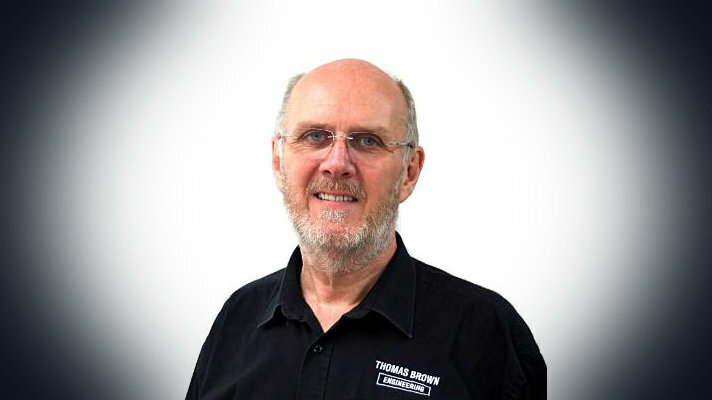 Tom dedicates his wealth of experience to ensuring the products we manufacture are of a highest quality and our company continues to reinvest and moves forward. Gavin Dooley is our Production Manager. Gavin has worked for the company for 20 years and brought with him a sound apprentice trained background. His potential was quickly spotted when he worked as a CNC Miller on our shop floor. He dedicates his days to ensuring our clients production needs are met so we can deliver the highest quality products within the delivery expectations of our customers. Rowland Eccles is our Technical Manager. Rowland has worked for the company for 13 years, having spent his career prior to this working within the defence industry. His level of experience makes him perfect to undertake his day to day duties as Technical Manager. 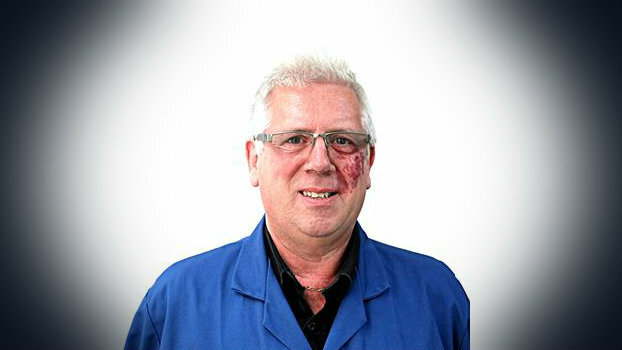 Rowland is the go to man for pricing enquiries and technical advice on prototyping projects. 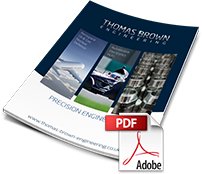 See our full capacity and what we can produce by downloading this guide to our CNC turned / milled parts service. Need a quick answer? Call us on 01484 548903 or leave your details below and we’ll answer you ASAP.